Hi everyone, how you doing? Today I came to show another site that sells marvelous dresses. 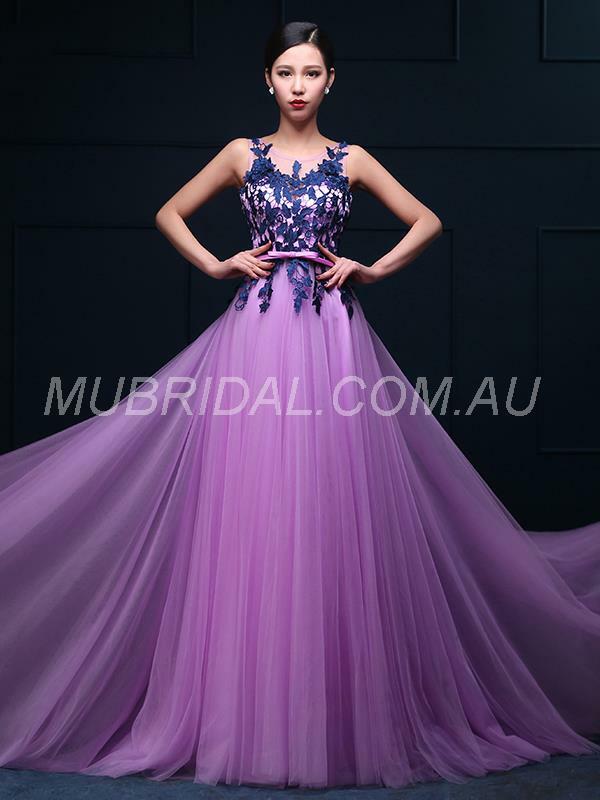 They are dresses of celebrations and weddings of the store Mubridal. 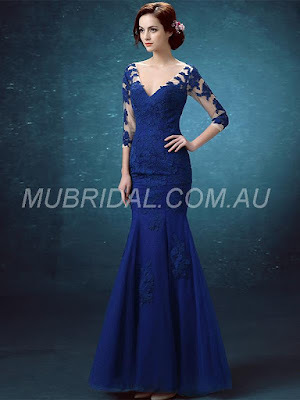 Ihis time I will show you the 3 long party dresses that I think that is most beautiful, but on the website they have several wonderful wedding dresses, and at a nice price. I chose these 3 as the most beautiful trying to get out of my comfort zone, because I usually only like the blues and blacks (favorite colors), I tried to vary. Each one caught my attention in some detail. The silver for the sparkles and lightness of the tulle. The blue by the almost mermaid model and lace on the arms. 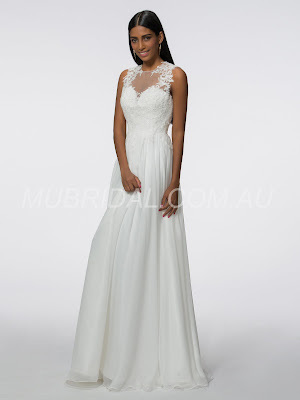 White could very well be a wedding dress, but it is also in the category formal long dresses from Australia. Among the 3 my favorite is still the blue, Spring V-neck dress. Because it's a dress I would easily wear to a wedding, or other type of formal event. Hey, guys, what do you like the most? Tell me!